Heavy stank, so strong trimming can affect your sinuses and even your head. Its texture is off the hook, ultra gooey and medium density, a superb bud. The smell is Sweet Tarts and chewy candy. This strain was released to TGA testers and the results could not be better. It has been described as Tropical Cheese by Happy Chief and everyone experienced amazing levels of resin production. It is not for anyone looking for a strain with low odor though everyone reports an incredible funk. The testers speak of Cheesy smells and copious resin production. This was TGA Subcool’s goal with this strain and everyone that tries it will get a nice representation of Cheese with the added boost of Cindy. There was absolutely no sign of hermaphrodites even in the garden that received a great deal of stress! 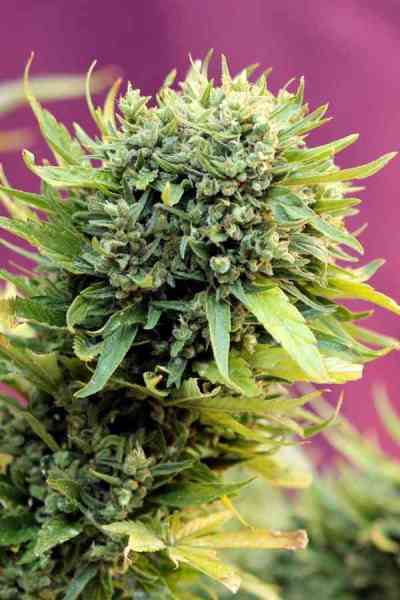 Plants grow short and full with medium sized buds with full maturation in under 8 weeks.